USPLabs Keeps Truckin Like it Ain't Nothin': "Business as Usual"
After yesterday’s alarming accusations in the Department of Justice’s indictment of seven USPLabs executives, we figured we’d see absolutely zero activity from USPLabs, with all social media and forum reps going radio silent. Not only has the USPLabs twitter account been going strong all day, but USP’s even moving forward with the beta tests of their new pre workout supplement, rumored to be named Modern Pre! These beta tests of ModernPRE are heading out from USPLabs. It’s business as usual for the product and marketing teams! 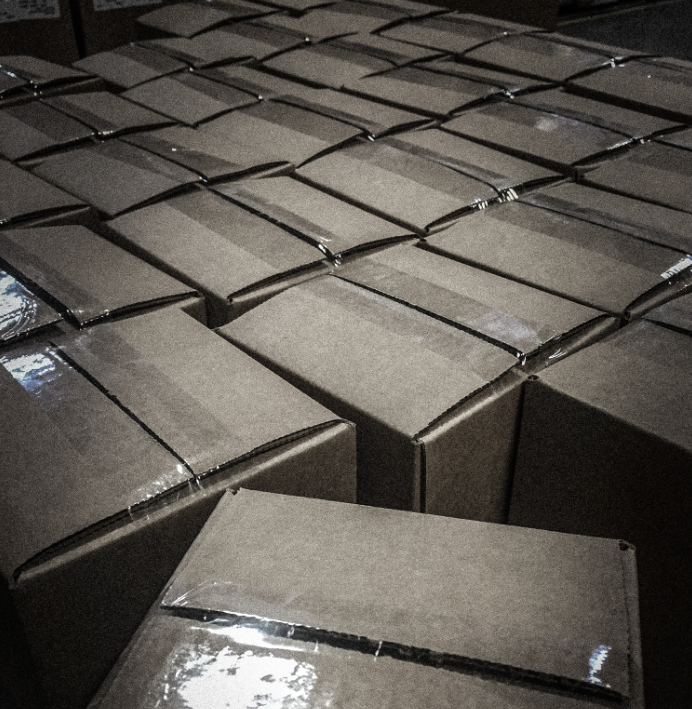 That’s right – they’re still shipping out tons of beta product to their faithful followers! This really shouldn’t be a complete surprise though. After all, until anything happens in a court of law, the USPLabs executives are innocent until proven guilty. Further, if the marketing and production teams are still getting paid, then they should still continue working. So, business as usual it is. When asked for an official statement, USPLabs stated that they’re still working on one. But they did sneak in a comment that this pre workout is loaded – which has definitely been a trend we’ve seen in our Best Pre Workout buyer’s guide. Obviously, this is your personal decision. Most of those in the USPLabs beta program are huge fans and supporters of the company, and will likely at least give the supplement a try. One thing to realize is that there was no foul play found in the DOJ’s indictment for the entire generation of newer USPLabs products (post OxyELITE Pro Advanced Formula), which includes Jack3d Advanced (which has been reformulated quite a few times), EpiBURN Pro, Modern Protein, or anything else. But time will ultimately tell all. Until then, we believe it’d be prudent for USPLabs marketing team to get third party lab tests published with everything they create from here on out. No Comments | Posted in Supplement Industry News, Supplement News | Tagged Pre Workout, Pre Workout Supplements, USPLabs.